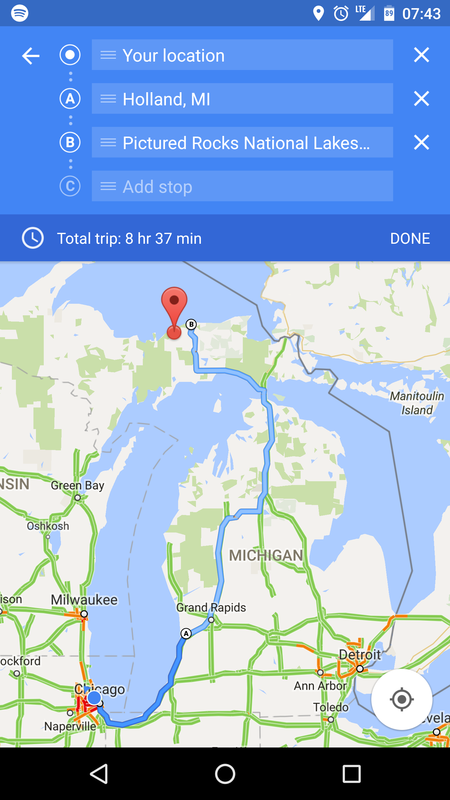 As we discovered in our teardown of Maps v9.31 beta last week, Google has been working on implementing true multiple waypoint directions in the Maps app for Android. Unfortunately, we couldn’t actually get the feature to, well, work. But according to multiple tips we’ve now received, the feature appears to be going live for end users. Multiple waypoints will allow you to set “stops” along your route, as shown in the hero image and the screenshots below, a very handy feature indeed. It seems likely that this is being activated via a server-side switch, not an actual update to the Maps app (though it’s possible only the most recent versions of Maps are eligible for said switch-flipping). As such, it may take some time for this to roll out to everyone. 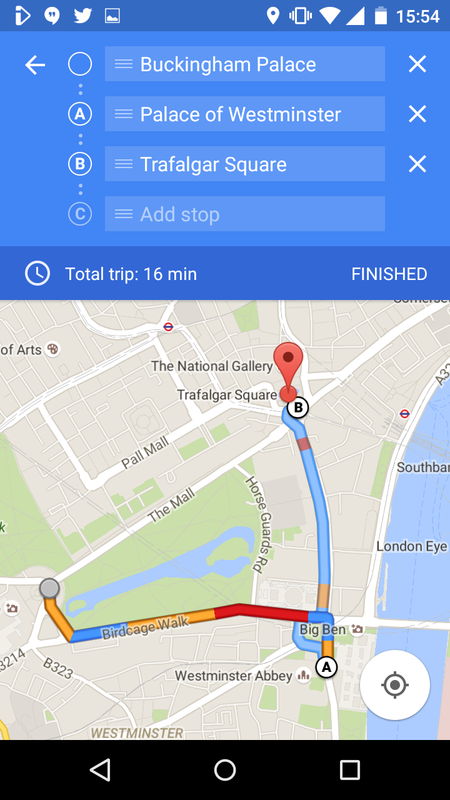 This functionality has been very long-awaited in Google Maps for Android – basically since Maps navigation for Android was a thing – and so it will no doubt be received happily by end users. You can get the latest version of the Maps APK here, though again, there’s no reason to think this in particular will activate it.